Sponsored by Spectis Moulders Inc. Discuss the advantages of precast molded millwork over fabricated millwork. Compare the advantages and disadvantages of available millwork materials. Examine the use of molded polyurethane in a wide range of residential and commercial applications, such as new construction, renovation, and historic reproduction, including new possibilities for custom design as well as off-the-shelf components. Evaluate important considerations for selecting and specifying molded polyurethane millwork, including design, manufacturing, installation, and code requirements. Millwork is a basic component in almost every project, from a remodeled kitchen to a vast new hotel, apartment building, or casino. You can buy millwork pieces at any local hardware store. But, as with almost every other product and material, technology is changing the options available for millwork. The material chosen for the millwork is important, but even before the material is selected, one decision will have an impact on the entire project: molded or fabricated? All images courtesy of Spectis Moulders Inc.
Millwork molded from high-density polyurethane can be crafted to appear identical to fabricated millwork made of common materials like wood, plaster, and PVC, but has significant performance advantages. Today’s specialized molding manufacturers use high-density materials, computer-aided design (CAD), computer-aided manufacturing (CAM), computer numerical control (CNC), and 3-D printing, combined with traditional craft, to translate virtually any design into light, durable, economical architectural elements for any application. Designs can go from a sketch to a finished product much more quickly and efficiently than was possible in the past. This ability to create precise detail, in single pieces of any size, is based on the molding process. Molding enables the use of millwork designs that would be technically impossible or prohibitively expensive to manufacture, fabricate, and install. This course focuses on the advantages and characteristics of molded millwork, and the process of taking millwork designs to finished elements in a wide range of projects. 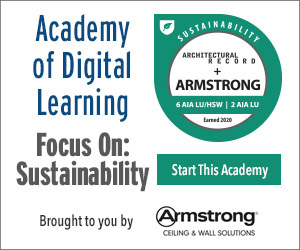 The course includes a comparison of the features of millwork materials, an overview of how manufacturing affects product performance, and other considerations for designers about the process of selecting and specifying molded millwork, such as installation, code considerations, and finding the most environmentally sound products. Because the finished millwork in a room may look very similar, it is easy to overlook the fundamental difference between molded and fabricated products. Molded millwork is created by pouring liquid resin, of varying composition, or liquid gypsum concrete, into precast molds. (The spelling “moulding” is the traditional version, reflecting the term’s origins in the 18th century woodworking craft in Britain, and still used throughout Canada, Australia, and New Zealand, while “molding” is used in the United States). Molding allows millwork to be produced in a single section as opposed to building up numerous sections. A single molded section can be installed in a long, seamless length of any measurement. Seams are often weak places vulnerable to moisture, wear, and damage so molded millwork has many advantages, but one obvious one is the reduction in the time, labor, and difficulties involved in installing fabricated millwork. Fabricated millwork consists of pieces cut from a sheet of material, such as wood or PVC, and then built up section by section to create the finished piece. For example, a crown molding pattern might be formed from three different pieces of wood, each shaped and cut to fit together into the desired pattern (many patterns feature more than that). So, the installers will have to install the entire length of each piece, one at a time, moving all around the space three times, carefully building up and joining the pieces to create the eventual continuous pattern. In fact, installers will need to make a complete additional pass for removing scaffolding, painting, and finishing. But, with a molded product, the same classic crown molding, identical in appearance down to the surface details, with three or as many layers as desired, can be installed in a single light, precast piece in one trip around the space. Time and labor are reduced both for installation and for call-backs since the single piece is inherently stronger, eliminating problems—even failures—that frequently occur along areas where pieces are joined together. Although millwork can be molded from a number of materials (discussed in more detail below), when high-quality, high-density polyurethane is used the resulting pieces are completely waterproof, will not decay, warp, or wick moisture, and are light in weight, making them economical to transport, install, and maintain. 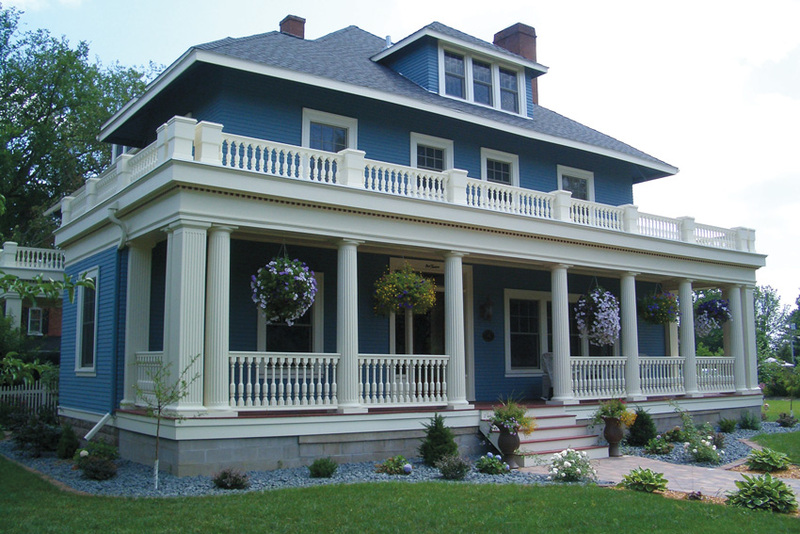 Molded polyurethane resists many of the problems that affect other types of materials, such as insects, mildew, and cracking, while providing even more options for paint colors, stains, and specialty finishes. Molding with high-density polyurethane also enables the use of flexible forms (such as those in radius application), and the creation of minute surface textures and other details. Today’s molding process is driven by CAD and CAM, but high-density polyurethane molds can also be machined using traditional woodworker tools, and specialized manufacturers still engage the work of skilled craftspeople applying traditional methods. A leading millwork manufacturer will have an extensive catalogue of thousands of off-the-shelf products and components, but one of the many advantages of molding is the ability to execute unlimited custom designs—an increasing part of the market. One leading company estimated that 40 percent of its work is now in the development and production of unique, custom designs. The selection of molded millwork will open a wide range of possibilities not available with fabricated millwork. 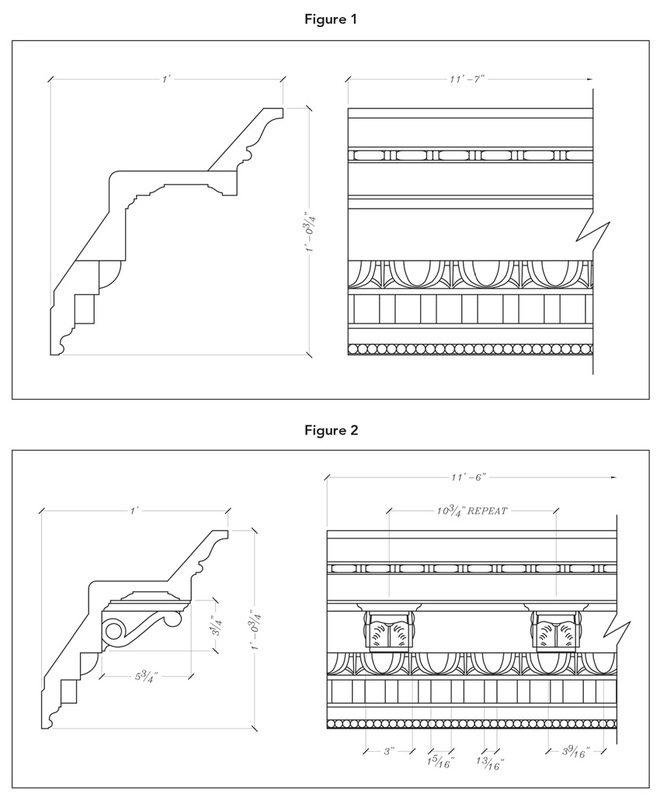 Figure 1 shows drawings for building up a fabricated molding out of three pieces. The identical profile is shown in one molded piece in Figure 2, an indication of the savings possible—in installation time and cost, and in avoiding problems that often start at seams and joined pieces.